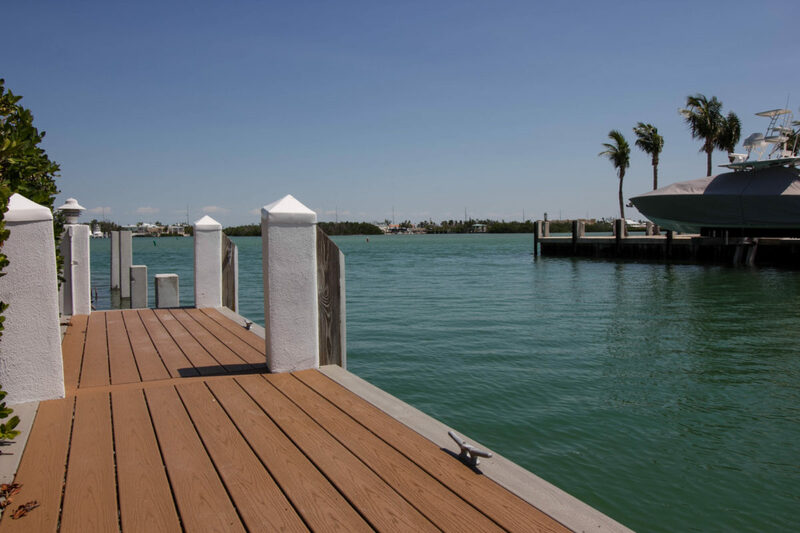 Have only the best docks and seawalls constructed when you come to us. 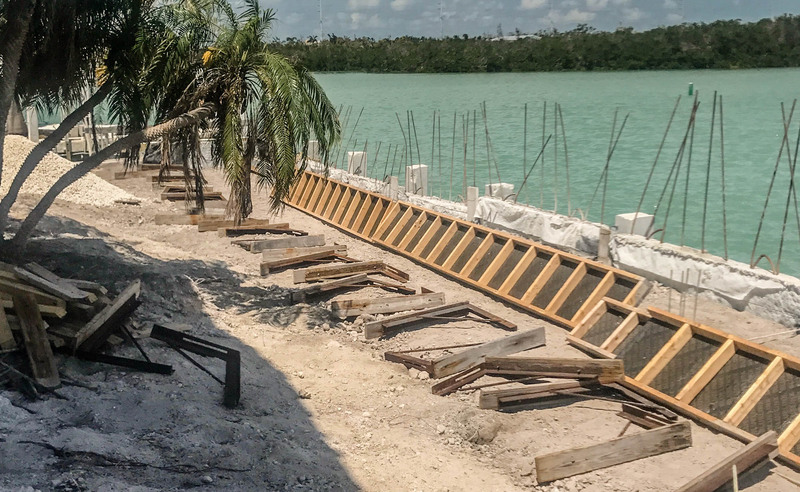 With more than 30 years of experience in seawalls, boat docks, and erosion control systems, our contractors are ready to build you the marine structure you want. Our techniques and materials are designed around sensitive aquatic environments and comply with the Army Corps of Engineers, as well as state DEP and local regulations. 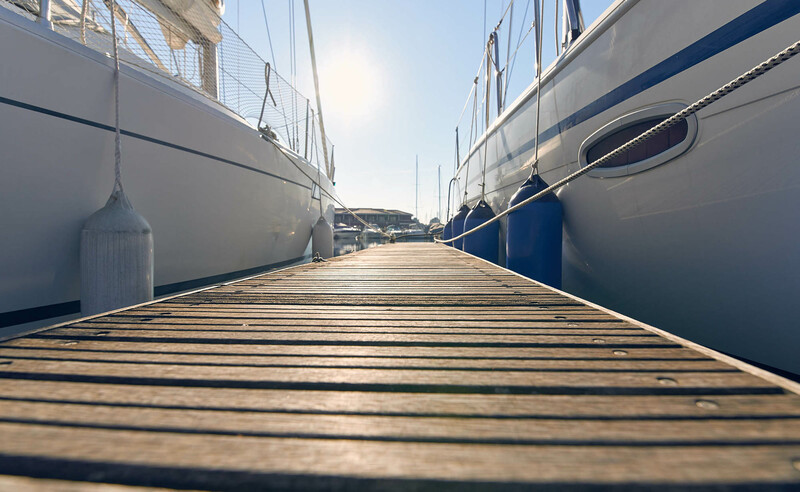 All of our residential and commercial work is insured for Workers’ Compensation, general liability, and is under USL&H and Jones Act as required for marine work. Our work is everything you want, guaranteed. 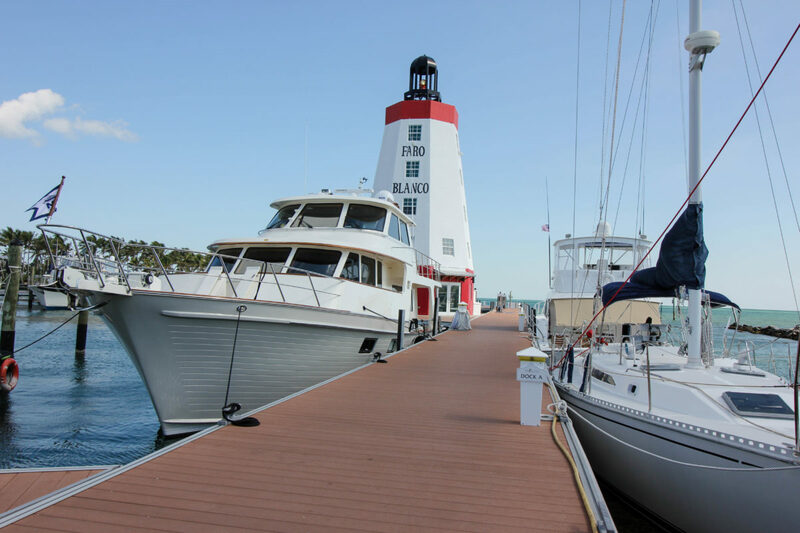 Experience the best in marine construction from the longest running contractors in the Florida Keys. 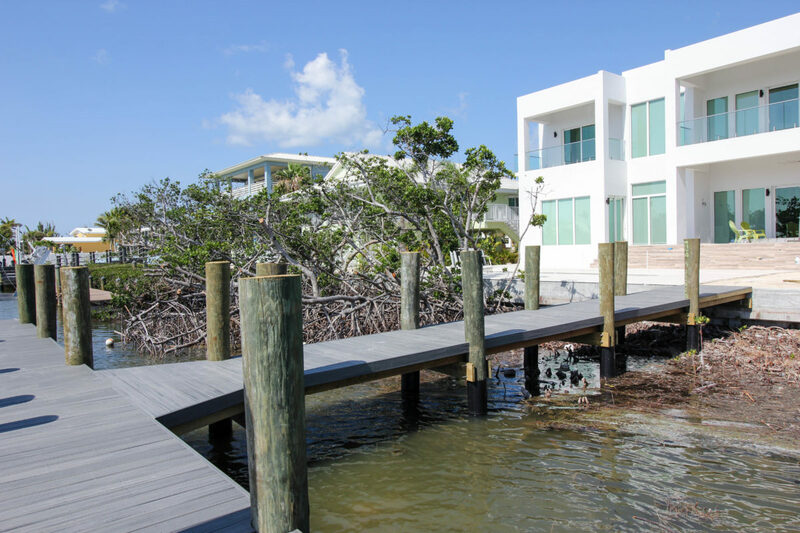 We pride ourselves in delivering outstanding quality and design for our Florida Keys clients.